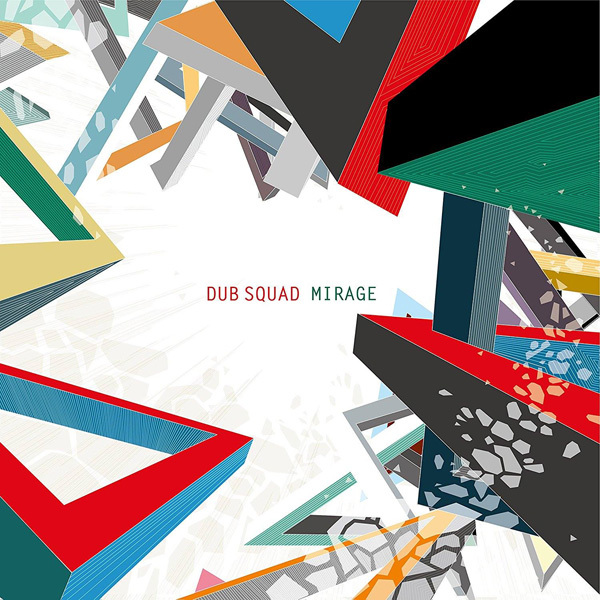 Definitely one of the most exciting and unexpected news so far this year: 16 years after their latest album, Dub Squad is back!! 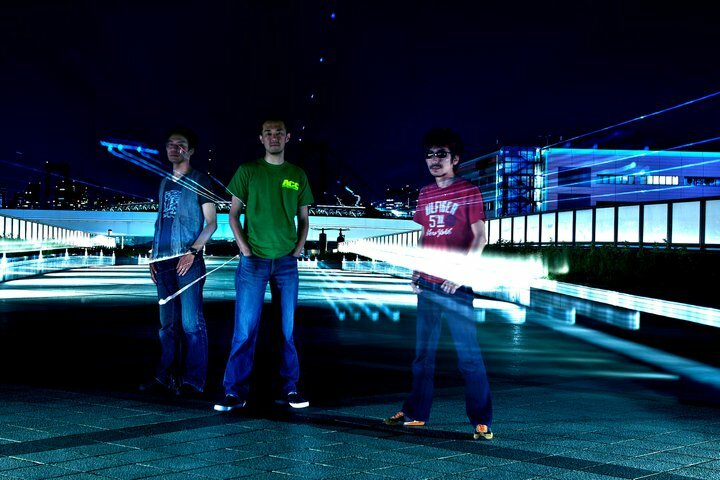 They formed in 1993, released three now classic albums between 1996 and 2001, gained some international popularity with their unique mixture of dub, breakbeat, ambient and drum’n’bass, appeared on several compilations, including the excellent Tokyo Tech Breakbeats CDs and the Ping Pong soundtrack and then disappeared sometime after 2004. Even thought they did have some live shows around 2012, but then long years of silence followed yet again… until this February, when they returned to the club scene first and then, soon afterwards they announced the new, fourth album! It’s called Mirage and actually it is more like two mini albums: it is a two CD set with five new tracks on CD 1 and remixes for each on CD 2. 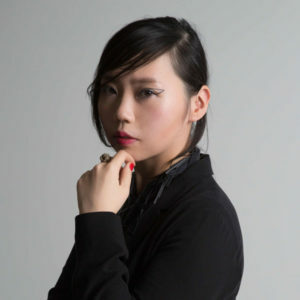 And from a very interesting selection of remixers, that include breakbeat duo Dub-Russell, house producer Zanio, experimental rock group Kukangendai, UK’s legendary System 7 and Japan’s equally legendary Yoshinori Sunahara! 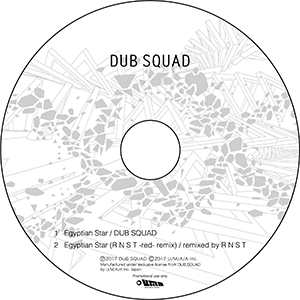 Plus, CDs ordered from HMV and Tower Records also include bonus CD-Rs with another new track and different exclusive remixes by R N S T.
And if that was still not enough, as an extra treat, they remastered two of their old albums, Dub In Ambient and Enemy? Or Friend!? 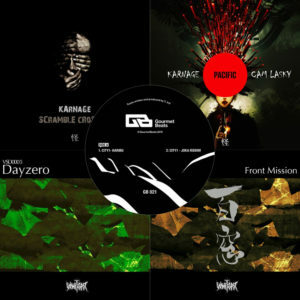 and uploaded them to soundcloud! Scroll down for those at the end of the post, but first check the spectacular music video for one of the new tracks, Exopon. 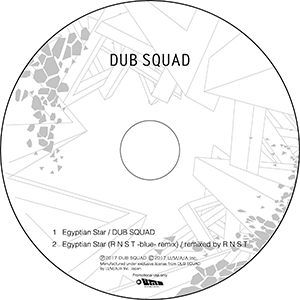 Oh and of course check out Dub Squad’s official site and their facebook, youtube and twitter accounts!